We’ve been telling you sleep is cool for a while now. 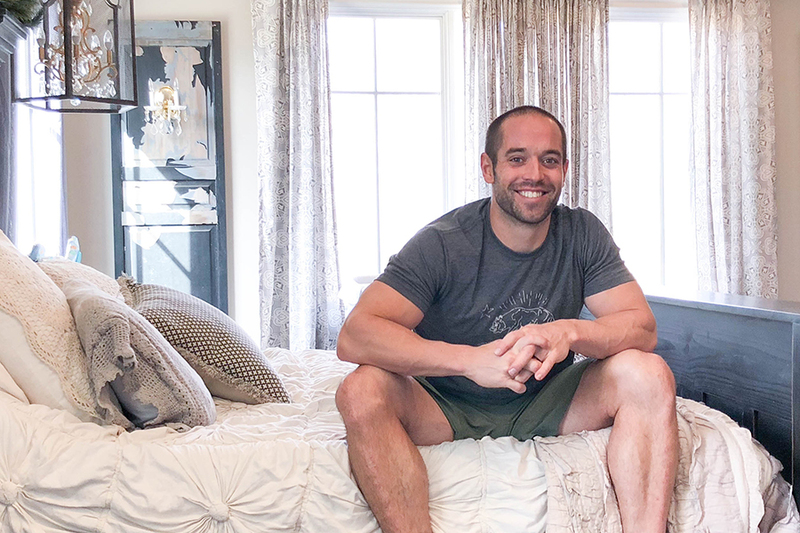 Well, if you’re a CrossFit athlete, it just got a whole lot cooler, as four-time “Fittest Man on Earth” Rich Froning has become an investor and innovator for the HIBR mattress company. Froning, who will have an equity stake in the startup company, is also releasing a new RF Signature Series Mattress. The mattress –designed and developed by Froning– is used by the six-time Games champion himself (as well as the rest of Team Mayhem Freedom). It’s currently available on pre-order. Barber started using HIBR several years ago and Froning became intrigued with the level of technology and difference in recovery a mattress could have. In his continued role at HIBR, Froning will be a part of the company’s mission in furthering technologies around muscle recovery, joint alignment, sleep data and optimal sleep cycle performance. As far as the mattress technology, HIBR think it’s a big leap from what is out there currently, citing two layers of a material called Energex in the RF Signature Series. It’s foamed-based, but the opposite of that sinking feeling people think of with memory foam. “I describe this mattress more like sleeping on a really comfortable rubber band,” said HIBR co-founder Nick Ondrako, who started the company in 2014 with Erick Arbe. “It’s moves and pushes back. [It] responds to your body’s movements, which results in supporting you at every inch of your body, without giving up the comfort factor. Froning’s investment in sleep is a smart one. 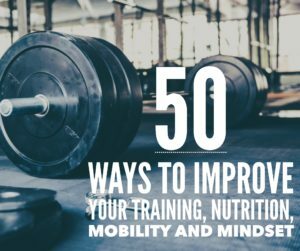 Proper sleep helps you build muscle, naturally increase your human growth hormone and enhance your performance with an improved recovery rate. As little as one night of compromised sleep has been shown to have the equivalent effort on your body as consuming several alcoholic drinks. 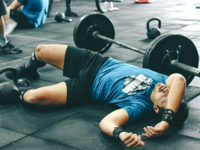 Chronic poor sleep is even more serious if you’re trying to train hard at the gym, elevating injury risk, causing hormonal issues and no energy, to name a few. Sleep has become big business in pro sports over the past few year, where the National Basketball Association cut down on back-to-back games and added more off days during its postseason. In Major League Baseball, teams have changed Spring Training games times to allow players to sleep in later, with numerous teams having recovery rooms and sleep specialists on hand. Photos courtesy of HIBR. 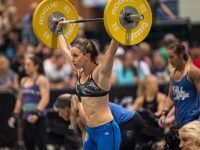 Athlete Daily is not affiliated with HIBR in any way. crossfit mayhem, froning, hibr mattress, recovery, rich froning, sleep. Bookmark.